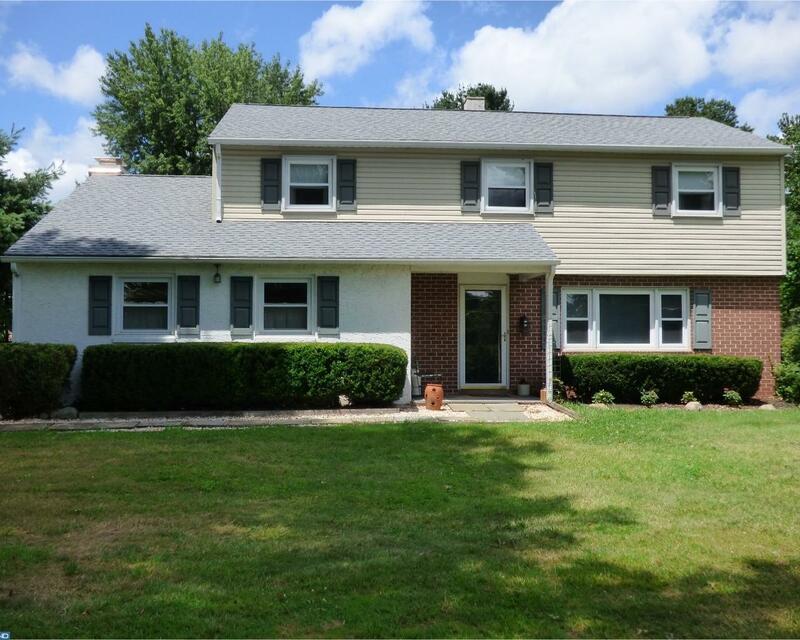 Come see this immaculate four bedroom colonial situated on almost 3/4 of an acre corner lot in East Pikeland Township. Every corner of this home as been meticulously cared for by longtime owner. First floor features a formal living and dining room with carpet over hardwood floors, updated kitchen with breakfast area overlooking the family room with wall to wall brick fireplace and three season room. Second floor features large master suite with walk in closet and master bath along with three additional bedrooms all with carpet over hardwood and hall bath. Oversized garage has staircase to storage area over garage. Won't last so make your appointment today!